Place the berries and Tropika into a blender and blend until smooth. 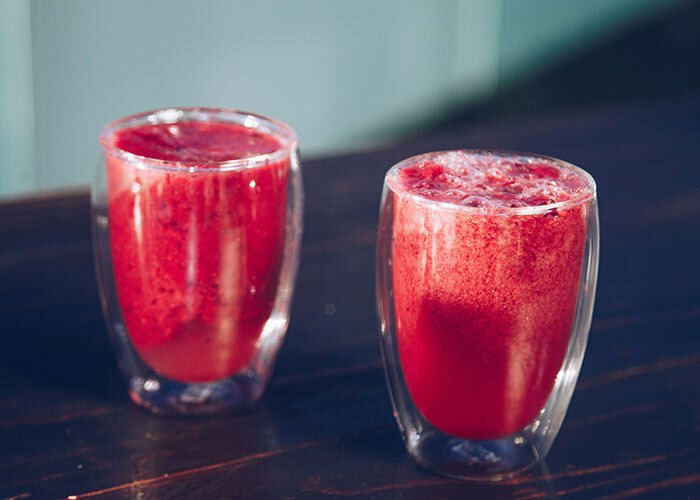 Place a few ice cubes into two serving glasses and pour the mixed berry mixture in halfway in each glass. Top the glasses with Frankies ginger beer and serve. 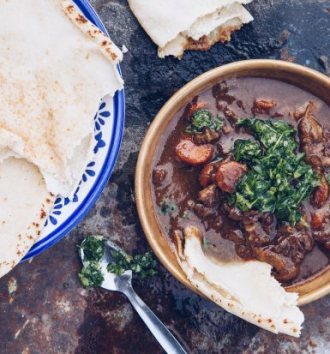 Make these spicy beef flatbreads for the family any night of the week! 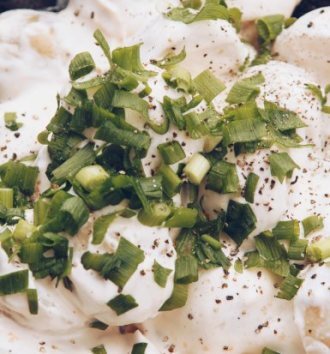 Take your ordinary potato salad to the next level with this creamy recipe! 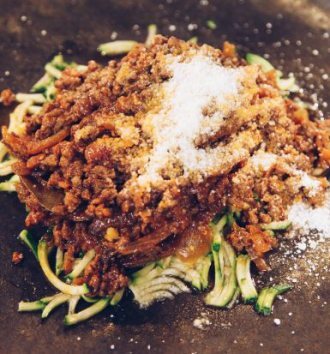 A healthy take on a classic, this vegetarian Bolognese is perfect for a light and low-carb meal! 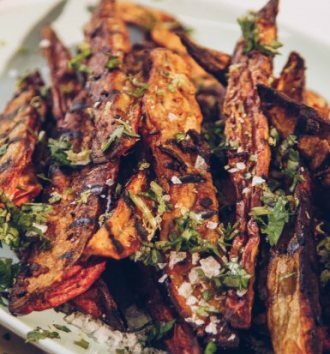 Sweet and spice and all things nice!